Protect your castle from the sticky people who are coming to destroy your precious castle. King Castle Defense is the best game with full of challenges and fun. Kill the sticky persons that are approaching near your castle. You earn extra points for killing every sticky person which you can use to buy other cool accessories to expand your castle and protection. Just tap on the sticky person and lift the person to the sky and drop him to kill the person. Play the game Stick War, one of the biggest, most fun, challenging and addicting stick figure games. Control your army in formations or play each unit, you have total control of every stickman. Build units, mine gold, learn the way of the Sword, Spear, Archer, Mage, Sorcerer and even Giant. Destroy the enemy statue, and capture all Territories! 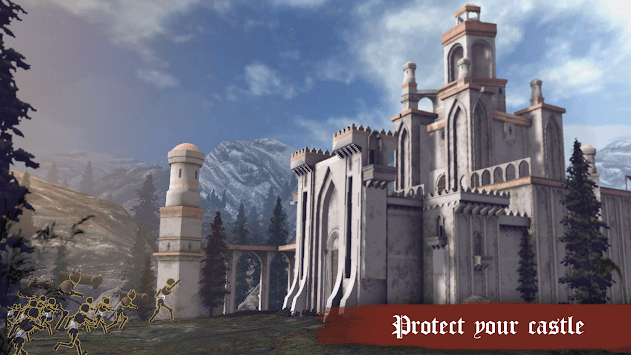 "Defend The Castle" is a beautifully designed game for all age groups with appealing 3D graphics and awesome sound effects to interest the player. You will surely love the game and get addicted to it. The number of sticky persons invading your castle increases as you complete the levels. Be fast and respond quick. The game completely depends on your response time and your strategic thinking to kill your enemies. The enemies can attack your castle from any point. 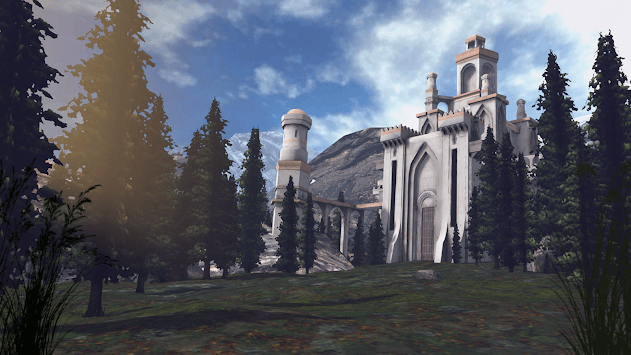 Stay alert and defend your castle! The gameplay is competing and more exciting. With over 100 challenging levels, protect your castle and upgrade your castle to defend it from the enemies. Shop as many items as you can from the app shop by collecting the coins. The shop contains many items that can help you fight against your enemies like Archery Range, Workshop, Demolition Lab, Manapool and lot more each having special powers to helping you to destroy the sticky figures and defend your castle. Go crazy and play the game whenever you get time. 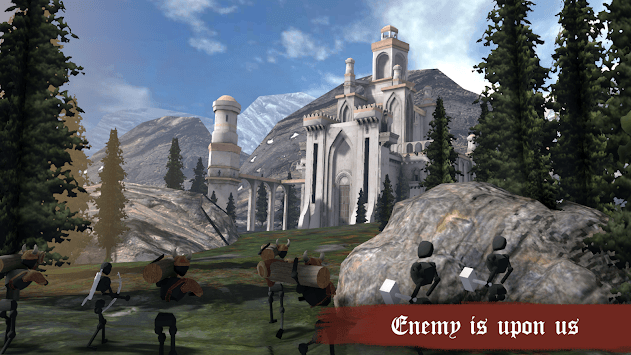 "Defend The Castle" is the evergreen gaming app with complete fun and adventures. Commander, our world is in great danger which we’ve never faced! Not only orcs, but also goblins, spirits, devils and other monster are trying to destroy us! Build your defense and stop them now! Love the Game? Rate us! Your feedback keeps us running.